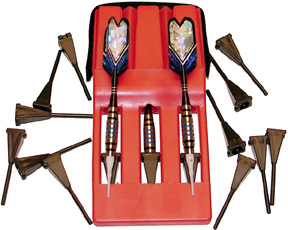 The heart of the Modular Dart Master Dart Case system. 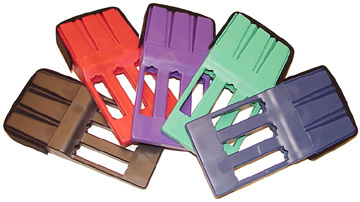 Drop-In Style. 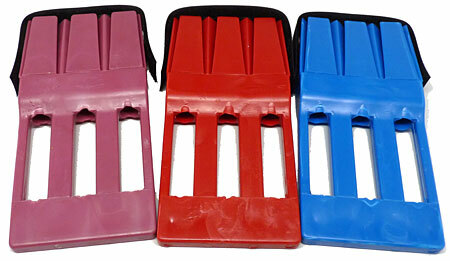 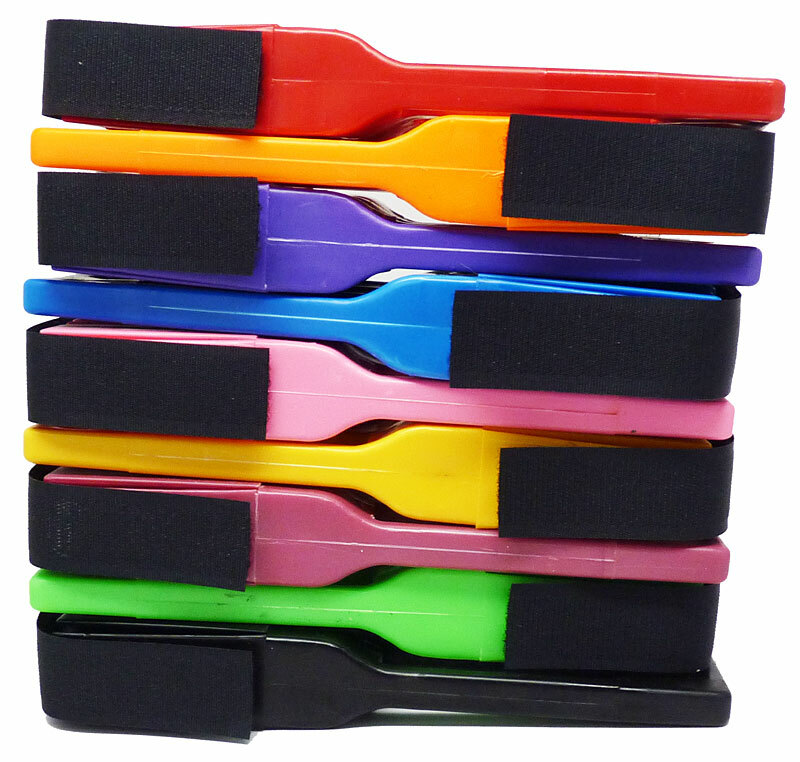 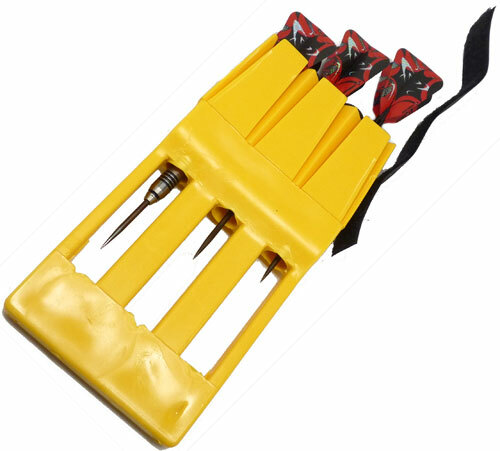 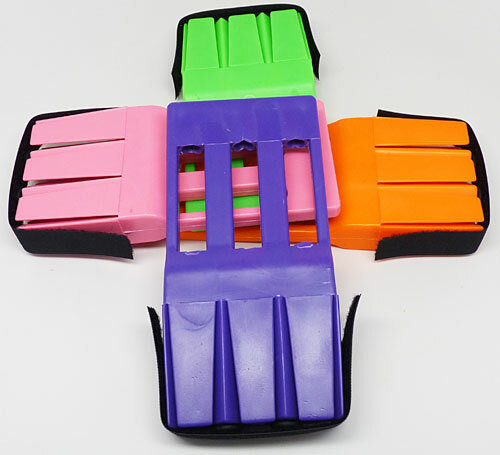 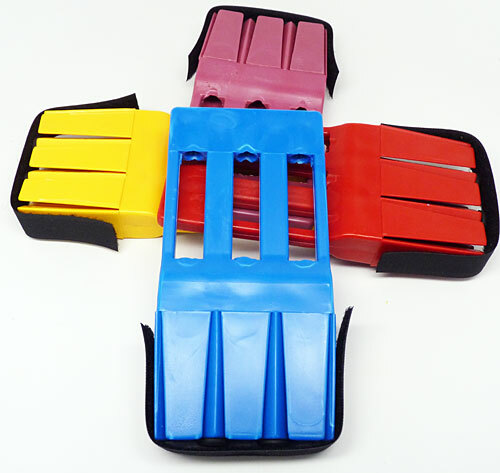 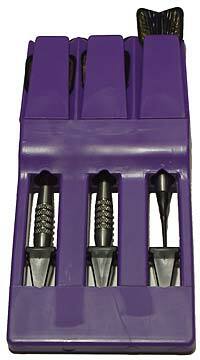 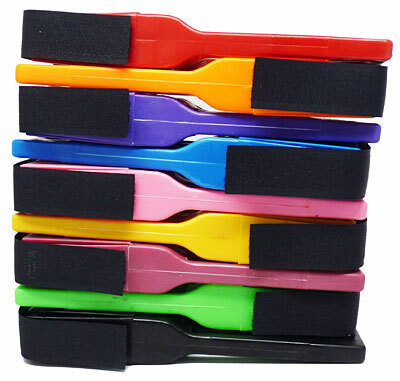 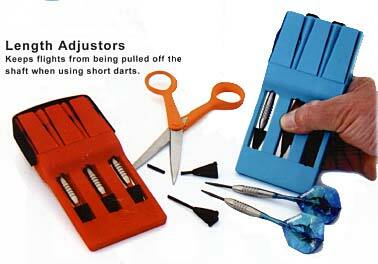 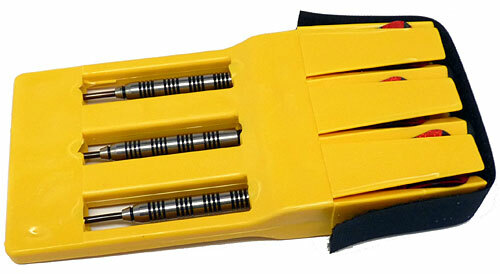 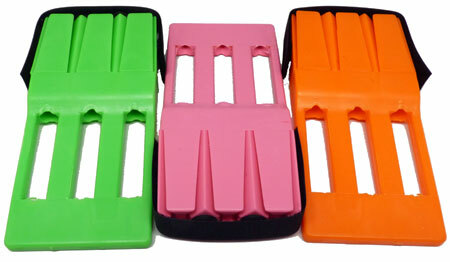 Holds fully assembled darts protected in crush-proof polystyrene dart holder. 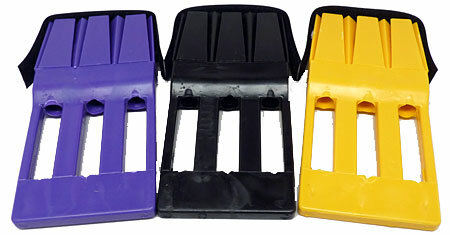 Dimensions: 6-1/4" x 3" x 7/8"